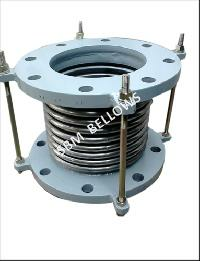 SBM Bellows is a leading Manufacturer, Exporter and Supplier of Metallic Expansion Bellows and Metallic Hoses. Our assortment of products includes Exhaust Compensator, Metal Compensator, Flexible Hose Assembly, Steel Flanged Hose Assembly, Expansion Joints, Industrial Bellows, etc.. We are an ISO 9001: 2008 certified company and we supply our products to various government, semi-government, public, and private companies and agencies in India and abroad. 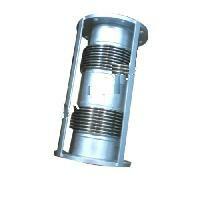 We specialize in manufacturing Bellows for Power and Steel Industry. Majorly, we export our products to Middle East, Europe & South America.